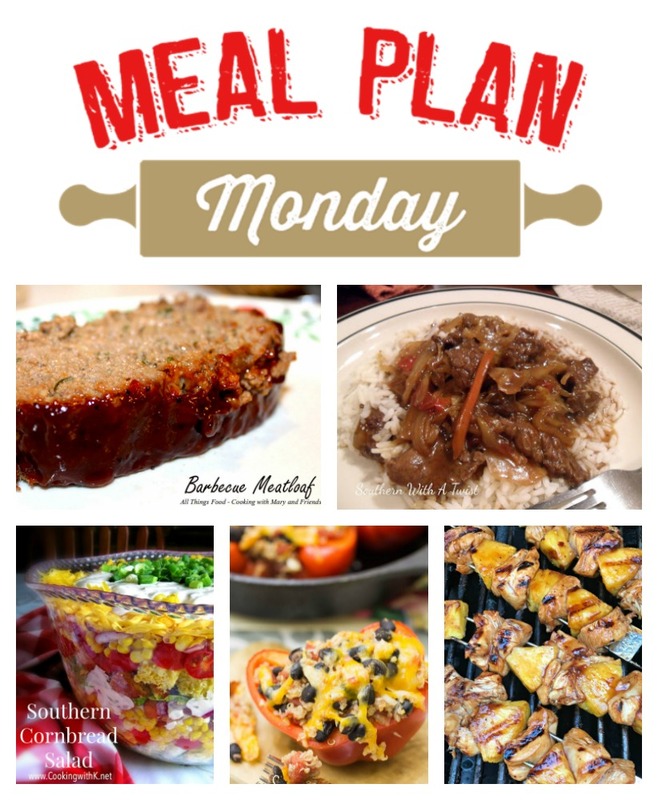 I am so excited about Meal Plan Monday this week! 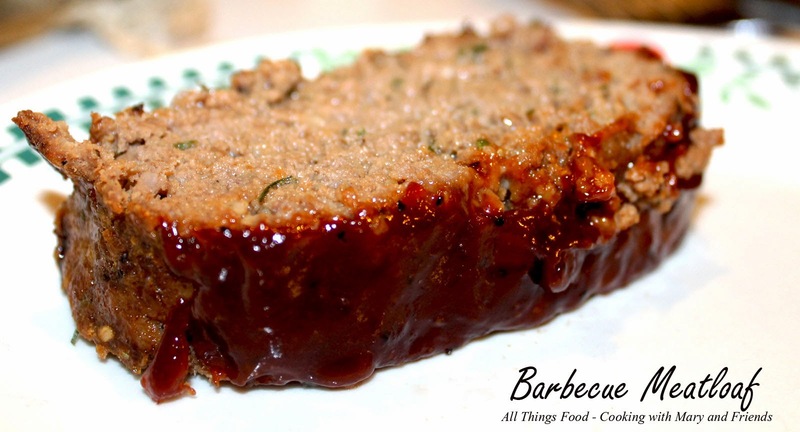 Barbecue Meatloaf from Cooking with Mary and Friends was our most popular recipe last week and stirs great memories of family times around the supper table. 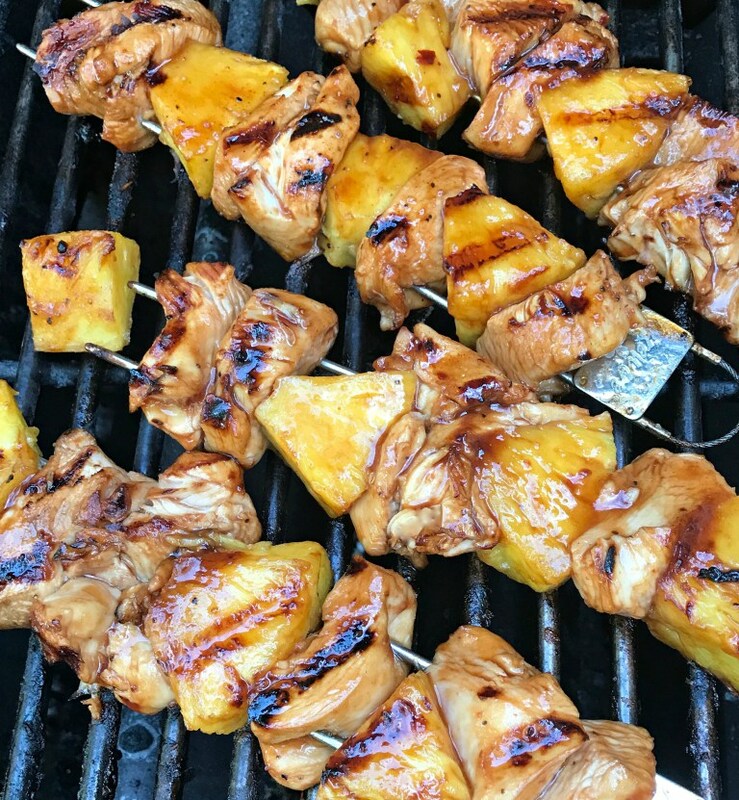 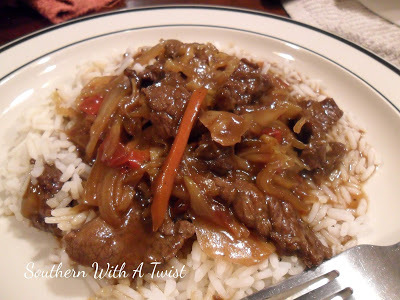 Other chart topping recipes are Teriyaki Beef Stirfry from Southern With A Twist, Southwestern Quinoa Stuffed Bell Peppers from Call Me PMc, and a Southern Cornbread Salad from Cooking with K. We’re also sharing our host feature, Grilled Chicken Pineapple Skewers from A Southern Soul. 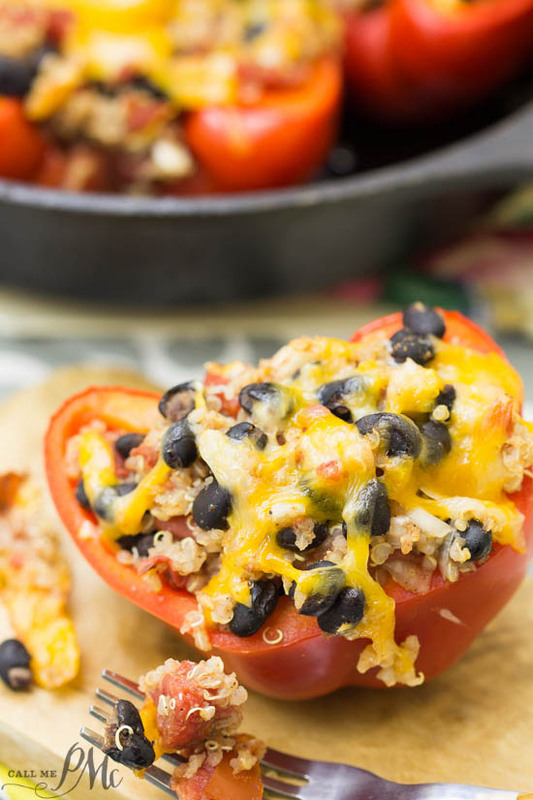 If you are new to Meal Plan Monday, just scroll down and click on the links to take you to the full recipe. 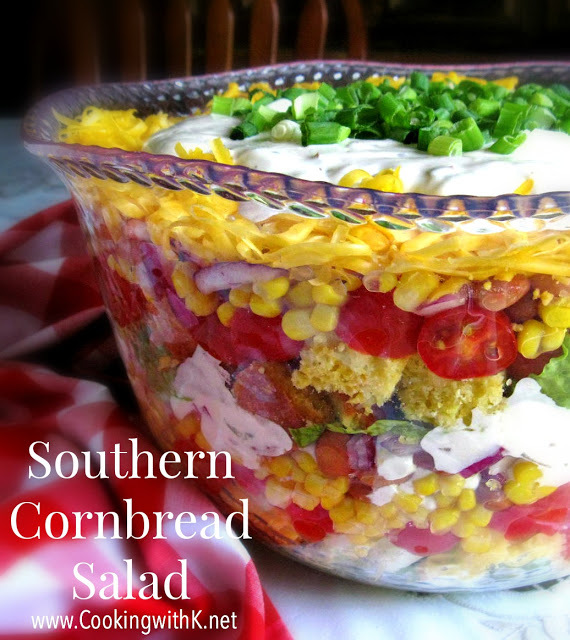 We are so glad you stopped by and hope you’ll make us part of your week.